Choosing what clothes to wear can be a daunting task. The internet is home to many how-to sites, clothing enthusiast forums, and digitized fashion runways pointing towards the endless cyclicality of the garments put out into the market. It’s no wonder that most people default to classic looks that make them look put-together in the eyes of strangers on the street. I once was enamored about one day being that guy with the clean sneakers, crisp raw denim, and freshly pressed button down...but like many clothing enthusiasts that came before me, looking good simply wasn’t enough. One of my favorite brands that I continue to come back to is Engineered Garments. Keizo Shimizu founded the Nepenthes umbrella label in 1998 as a purveyor of quality American clothing imported from the USA. Think New Balance sneakers, Ralph Lauren, and Foot Locker exclusives only sold in their LA stores. This eastern-bound funnel of American-made clothes had been going on for a while, as detailed in David Marx’s Ametora, and Shimizu was one of many budding independent Japanese fashion retailers who found inspiration in the clothes produced stateside. Daiki Suzuki, who later founded Engineered Garments, came on board to assist with the buying strategy for the upstart label. While Shimizu’s many journeys out West proved to be bountiful; his vision for Nepenthes was not going to end with simply curating clothes. The closure of many American garment factories in the 90s acted as a perfect storm for the Japanese label to create their own clothes and fill a much-needed hole in the market. Engineered Garments rose to notoriety following its inception and continues to receive an abundance of press because of its focus on American-made clothes in New York’s aging Garment District. The label is Daiki Suzuki’s brainchild. 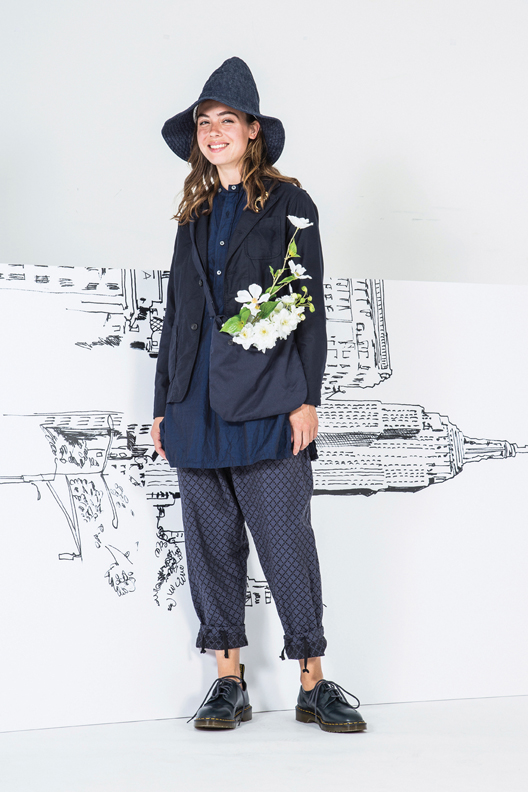 Engineered Garments carries a men’s line of the same name and a women’s line that goes by FWK. The US Nepenthes flagship store is located in New York City’s garment district where they continue to be a major tastemaker in the fashion world. 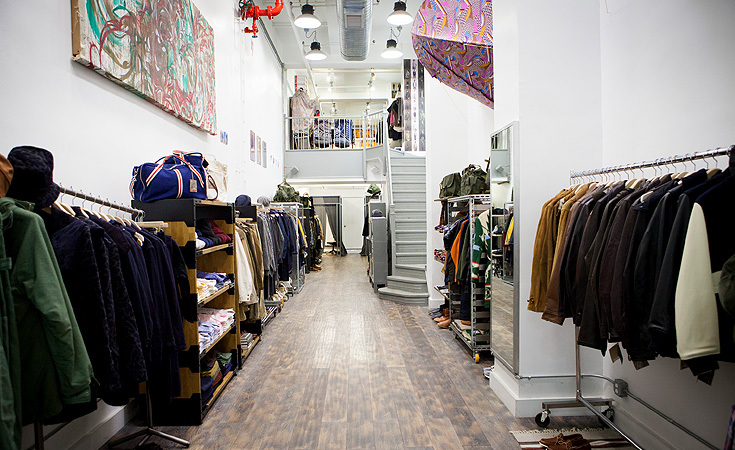 The floor is stocked with an eclectic mix of current and past season pieces. This includes other Nepenthes family brands, such as the Japanese-made Needles and South2West8 and the American-made Arts in Education (AiE), while chunky footwear from the English import Tricker’s and the ever-classic Alden of New England can be found on the second floor. It’s no wonder that customers of all kinds walk through their doors every day. It’s like walking through a carefully curated art gallery opening that has something for everyone. Juxtapose this with their website: a simple tumblr that exhibits their current line and invites you to place your orders only through an email or phone call. EGAD! That can be annoying to some, but it just goes to show that the exclusivity of these clothes sets them apart from most modern offerings. It’s quite amazing to behold the consistency and newness that Shimizu has carried into the American market. Which leads us back to why this brand feels so special: Engineered Garments places a strong focus on American heritage and workwear tailored to 21st century sensibilities. Think of loud prints (manufactured in-house), untraditional silhouettes, and over-the-top styling as their welcome mat into the special universe that Suzuki has created. There is something not quite right with the clothes you try on at Nepenthes. Imagine your favorite Navy blazer mashed up with a rugged chore coat. The end result is their ever-versatile Bedford. As a self-defined weirdo, I feel very much at home with the offerings of Engineered Garments. The versatility of their core pieces speaks volumes to how accessible the label is. While it doesn't exactly fall on the wallet-kinder side of the affordability spectrum, it has guided my purchasing decisions to be more focused. As well, the FWK pieces are just as quirky, if not quirkier. 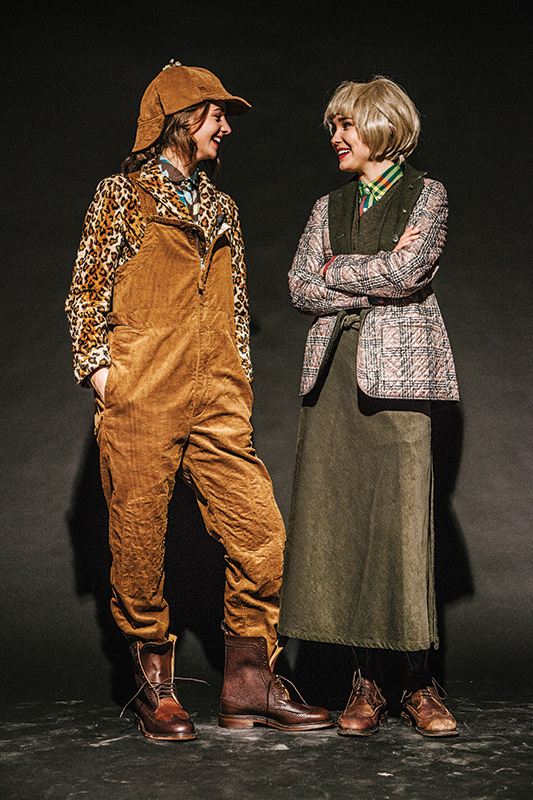 They possess a unique style (who thinks of a Leopard print blazer underneath corduroy overalls?) and communicate a strong sense of brand identity. 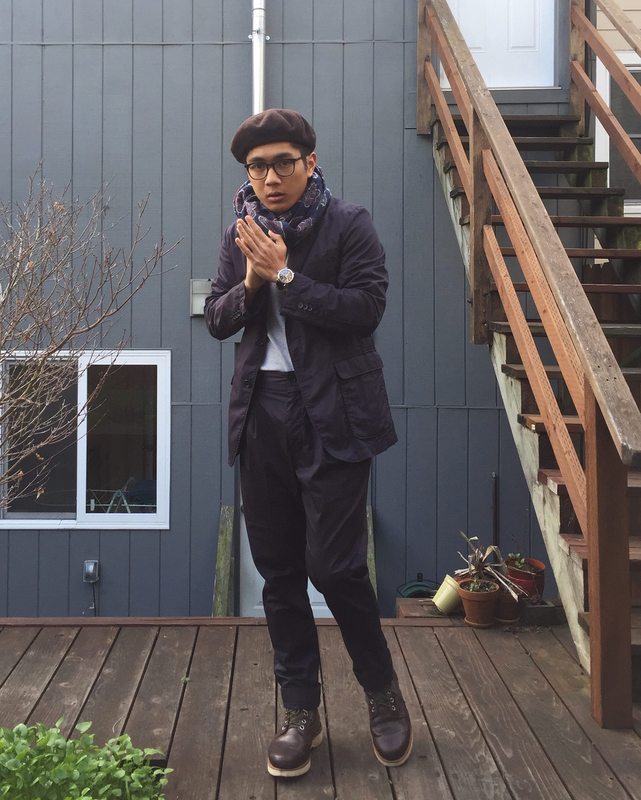 My style incorporates Americana, which enabled me to experiment with Engineered Garments. Their effortless fusion of practical (bordering on neurotic) designs with Japanese eccentricity is a testament to the creative vision of Suzuki. I hope you can find inspiration in the clothes I’ve shared and maybe find something that works for you. At the end of the day, what’s the point of wearing clothes if they are not engineered?